﻿ Water Pressure Monitoring – KONČAR Elektronika i informatika d.d. A battery powered microprocessor-controlled device for pressure sensing of oil & gas pipelines. High level of quality manufacturing and industrial hardware designs ensures high reliability and endurance. 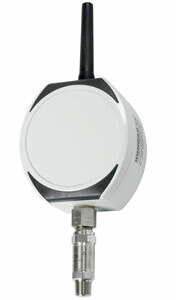 KONWPT monitors pipeline pressure and transmit data to the central system. Data is sent over 2,4 GHz wireless radio link to Access Point(s). 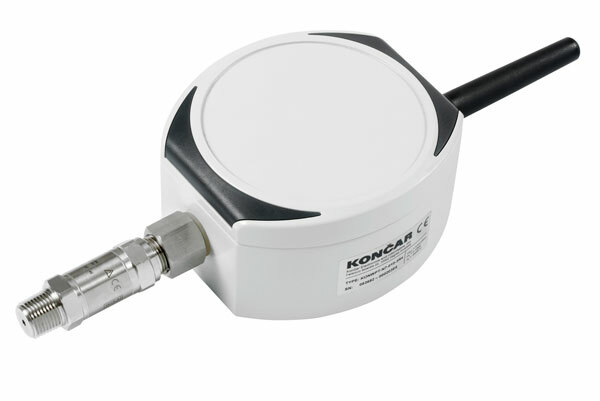 KONWPT provides straightforward pressure monitoring functionality. In addition to pressure information, KONWPT transmits battery condition status, time tag of measurement and different configurable alarms. All KONWPT parameters can be set over the air (OTA).